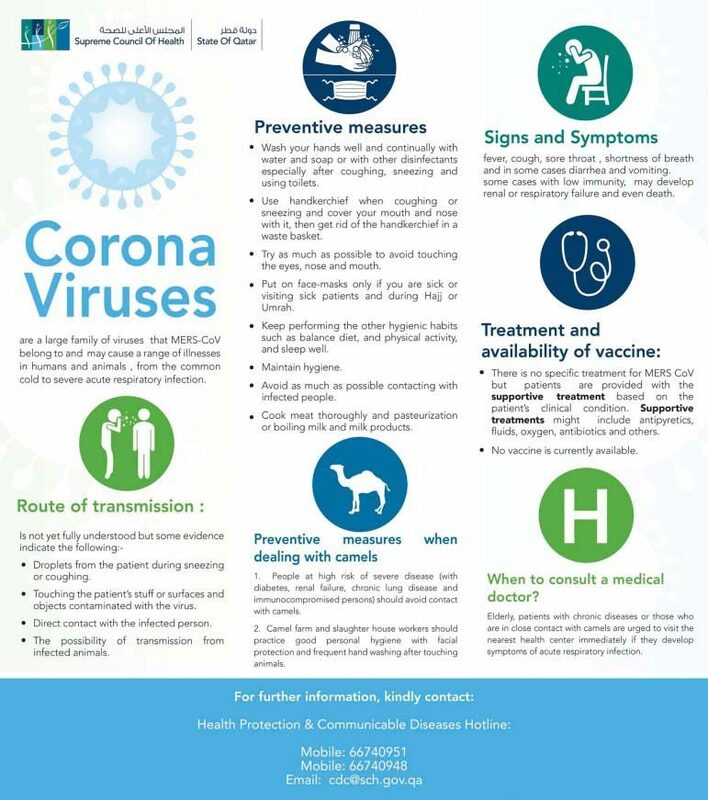 A 55-year-old Qatar resident is in hospital undergoing medical treatment after being diagnosed with Middle East Respiratory Syndrome Coronavirus (MERS CoV), the Supreme Council of Health (SCH) has confirmed. The patient had complained of a fever and joint pain for four days before being transferred to Hamad General Hospital, where he was treated and tested for MERS. Samples tested at Doha’s National Reference Laboratory were positive for the virus. The SCH’s rapid response team undertook an epidemiological investigation and testing for the virus of all the people with whom the patient is believed to have come into contact. “Health education about appropriate preventive measures was given to the contacts along with close follow-up for any symptoms. Infection prevention and control measures in all health facilities have been re-enforced by the SCH,” the health council added in a statement. This is the first patient to have a confirmed case of MERS CoV since October last year, when a 71-year-old Qatari man with diabetes became ill during a visit to Saudi Arabia, and had to be hospitalized. The last confirmed case before that was in November 2013. The latest case brings the number of MERS CoV cases in Qatar to at least nine, of whom four patients have died. The SCH has not confirmed the total number of MERS CoV cases in Qatar to date. Worldwide, the total number of laboratory-confirmed cases as of Jan. 23 stood at 956, while there were at least 351 deaths, according to the US-based Center for Disease Control (CDC). This figure does not include two new cases of the virus confirmed in Saudi Arabia, and reported by the country’s Ministry of Health on Saturday. Recorded by the Center for Infectious Disease Research and Policy (CIDRAP), the two new Saudi patients include a 37-year-old expat in Riyadh – who suffered from a pre-existing illness and is in critical condition – and a 76-year-old Saudi man from Hafoof. He also had a pre-existing disease, in addition to a history of being exposed to animals. These bring the country’s total case count since June 2012 to 845, as recorded by the Saudi Ministry of Health. There is usually a time lag between the figures reported by Saudi authorities and those reported as laboratory-confirmed cases by the CDC and WHO. However, the spread of MERS appears to be on the wane, and the rate of new cases has slowed considerably since its peak in mid-2014. In June last year, initial results from a national study that found MERS in dromedary camels in Qatar prompted new infection control tips for people working closely with the animals. Qatar’s SCH had been working on it with the World Health Organization and the Erasmus Medical Center in The Netherlands, as well as the Ministry of Environment. 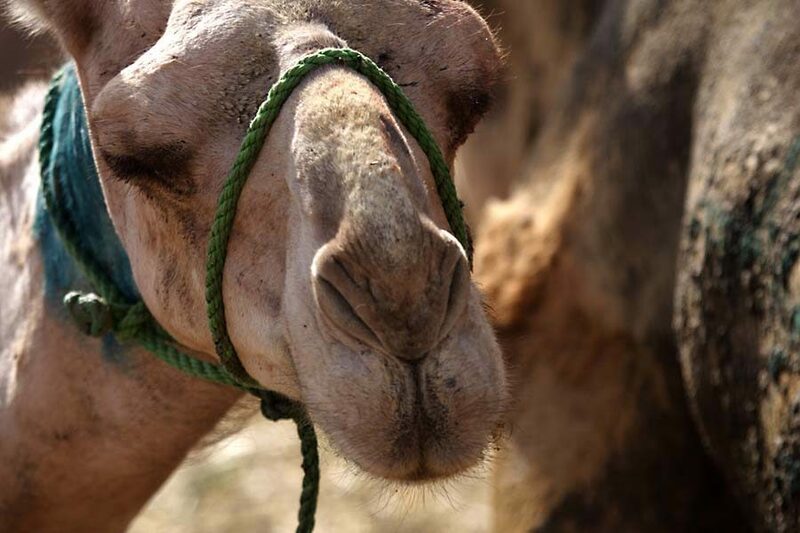 The preliminary results found MERS to be present in camels in Qatar, although the number of infected camels was not revealed. There were also signs that people dealing very closely with the animals may become infected. Some 8.7 percent of those tested had MERS antibodies – a sign of past infection – but did not report severe symptoms. MERS is a viral respiratory illness, and can spread when an infected person coughs or sneezes. Symptoms include fever, coughing, a sore throat and in some cases, diarrhea. It also advises people with diabetes, renal failure, chronic lung disease, and immuno-compromised residents to avoid contact with camels, drinking raw camel milk or eating meat that has not been properly cooked. On its website, the SCH said it is “closely following all acute respiratory distress patients admitted in the hospitals” and the Hamad Medical Corp. lab runs MERS-CoV tests for such patients as a part of the routine respiratory panel. Anyone with questions or symptoms can call the SCH’s dedicated MERS hotline: 6674 0951. A 71-year-old national is undergoing treatment at a Qatar hospital after being diagnosed with Middle East Respiratory Syndrome. The man, who has diabetes, is the first patient to suffer from a confirmed case of MERS in the country since last November. Worldwide, there have been 853 laboratory-confirmed cases of infection with MERS, including at least 301 related deaths, according to the World Health Organization’s latest update on the virus in early October. But cases of MERS, which causes respiratory problems, have become few and far between after a regional surge in April. Inside Qatar, eight people have thus far been diagnosed with MERS since the illness was discovered two years ago, and four of those patients have died. Additionally, a Qatari man diagnosed in 2012 in the UK died in London last July. There have been no new confirmed cases here since November 2013. However, WHO said recently that a Saudi woman with MERS had flown from Doha to Vienna in September. The woman, who had been on a Qatar Airways flight, may have been contagious at the time. MERS is a viral respiratory illness, and can spread when an infected person coughs or sneezes. Symptoms include fever, coughing, sore throat and in some cases, diarrhea. To reduce the risk of infection, the SCH has advised people with chronic diseases or who are immuno-compromised to avoid close contact with farm animals. Anyone with questions or symptoms can call the SCH’s dedicated MERS hotline: +974-6674 0951. As the number of people contracting the Middle East Respiratory Syndrome (MERS) in neighboring Saudi Arabia continues to rise, a leading virologist has reassured people that the spread of the severe, pneumonia-like disease appears to be slowing. According to the latest update provided by Qatar’s Supreme Council of Health (SCH), there have not been any new reported cases of MERS since November of last year. However, concern remains as summer approaches and people in Qatar travel. Saudi Arabia is a particularly popular destination during the holy month of Ramadan, which begins at the end of next month. In recent days, Saudi health authorities have confirmed two new deaths from MERS, bringing the death toll in the kingdom to 111. The number of recorded cases of the virus there nearly doubled last month, and some 396 people in Saudi have so far contracted MERS since it was discovered less than two years ago. The outbreak prompted the World Health Organization to send a team to Jeddah to help manage the crisis. Meanwhile, in the last week, the US and Egypt have reported their first cases of MERS. Both patients are males who are believed to have recently traveled to Saudi. The news has prompted Egypt’s health ministry to encourage very young and elderly citizens, as well as those with chronic conditions, to postpone pilgrimages to Saudi Arabia for the time being. But Ian M. Mackay, as associate professor from the Australian Infectious Diseases Research Center at the University of Queensland, has been charting the virus and said that MERS now appears to be spreading at a slower pace. “It looks like there is a slowing of cases right now– but it’s early and hard to say more. 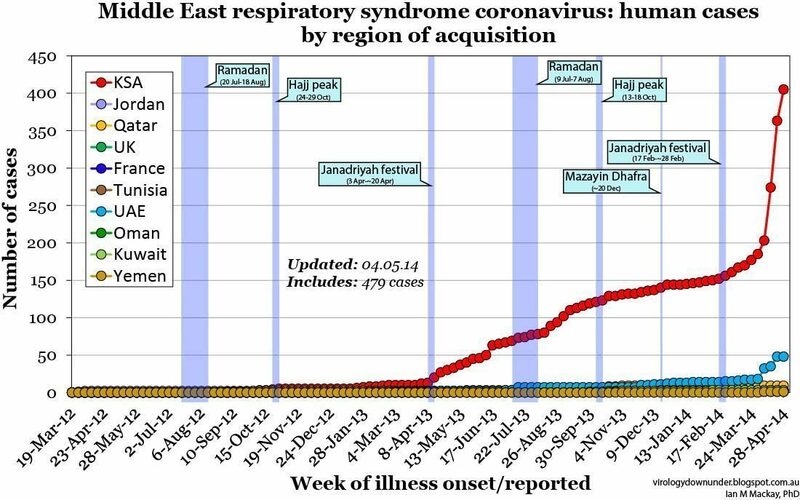 We know that some of the recent MERS-CoV sequences showed no sign of being different to those that have been among us since at least 2012. There is no cure for MERS, which presents as a respiratory infection and includes symptoms such as coughing, fever and difficulty breathing. Scientists are still trying to learn exactly how the virus spreads. Mahjour added that the key to limiting the spread of the disease was for hospital and healthcare workers to use established infection prevention and control methods. The origin of MERS also remains unclear. Many experts have said that camels are the main source of the disease, but how the virus is then passed on to humans is still unestablished. WHO advises those at high-risk of catching MERS (including people with diabetes, chronic lung disease, pre-existing renal failure, or those who are have weak immune systems) to avoid contact with camels, maintain good hand hygiene and avoid drinking raw milk or eating food that may be contaminated with animal secretions or products unless they are properly washed, peeled, or cooked. For the general public, when visiting a farm, live animal markets or a barn, they should avoid touching sick animals and wash their hands regularly after touching all other animals – especially camels. 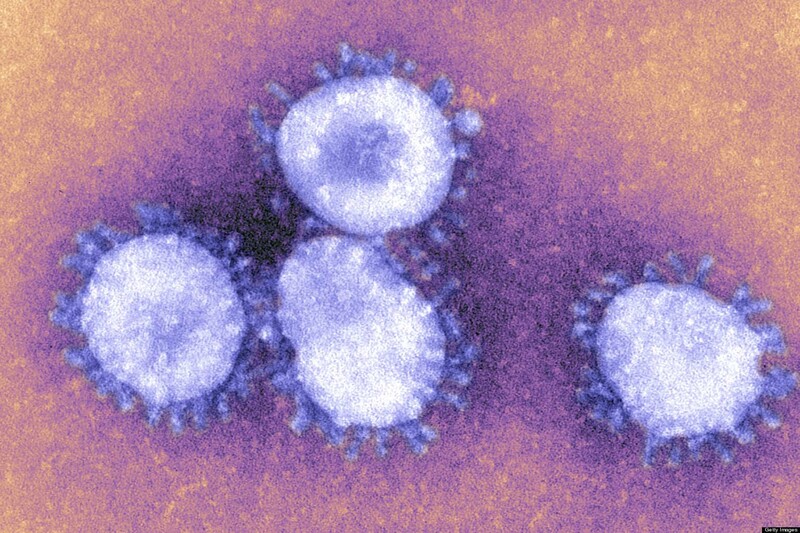 In Qatar, eight people have been diagnosed with MERS so far, and four of them have died. Additionally, a Qatari man diagnosed with the virus in the UK in 2012 died last July.